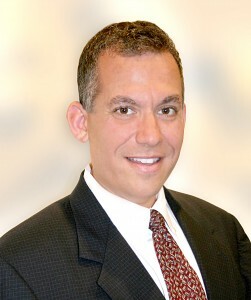 Experienced Mediators in South Florida | Jeffrey A. Kasky, Esq. Before embarking on his legal career in 1993, Jeff was a music and entertainment agent in New York City, including a stint in the prestigious William Morris Agency’s Agent Training Program. In addition to his career as an attorney whose practice has been concentrated almost exclusively on adoption law, Jeff has been involved in law enforcement for approximately twenty years, and has been a fully-certified and sworn police officer (reserve) since 1999. Jeff’s experiences in entertainment, adoption, and law enforcement give him a unique perspective from which to approach these types of cases as a mediator. Jeff has been certified by the Supreme Court of Florida in the Family, County, and Circuit Civil Mediator categories (#21282CFR), and has the requisite additional training to mediate residential mortgage foreclosure mediations (RMFM). Jeff can be reached directly at Jeff@KaskyMediation.com, and returns his e-mails throughout the day.